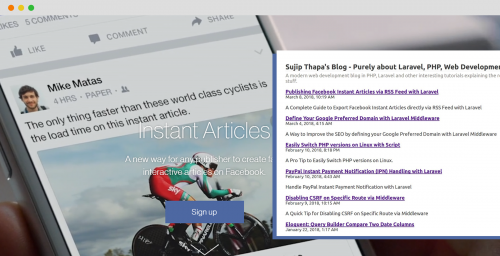 I've already covered few Omnipay integration guides with my previous blog posts. 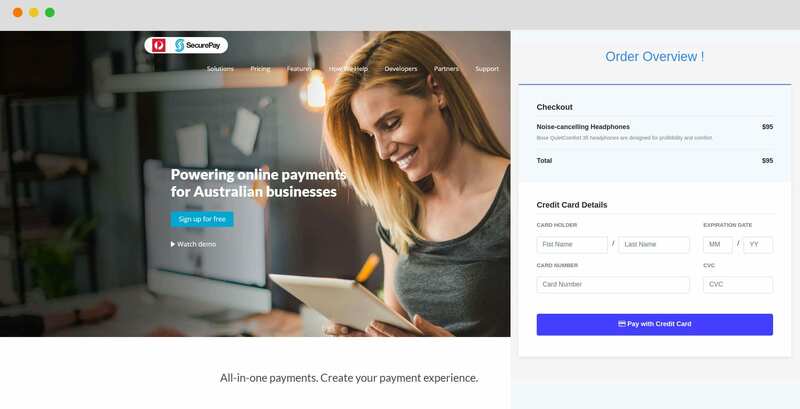 In this post, I'm going to explain in detail about SecurePay, a leading payment solution for businesses of different sizes over Australia. I've recently contributed to the v3 release of the omnipay-securepay open source library for PHP on github. By using this package (omnipay/securepay) we can implement different gateways listed below. We're going to integrate SecurePay DirectPost v2 in this article below. The customer submits the payment information directly to the Direct Post payment service from the website. The payment gateway validates and redirects back to the website to fulfill the order. 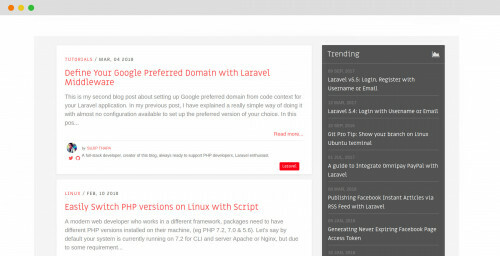 We're going to integrate this package with Laravel v5.6 for this article, use the command below to install the package. 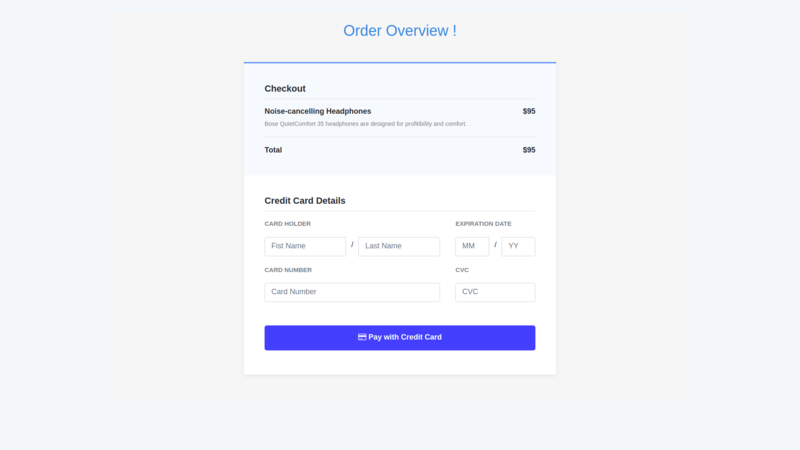 Adding new model toapp/Order.php handle database operations to store orders coming through the website. This model has really basic stuff to show the process while building this integration guide, you are free to customize as per the requirement of your application. A new database table is needed to store the orders. Let's create a table orderswith a console command. Let's add a new classapp/SecurePay.php which interacts with library classes and framework classes to interact with API services. To store the API credentials required to connect with API service, you can use config/services.phpwhich ships with the framework out of the box. 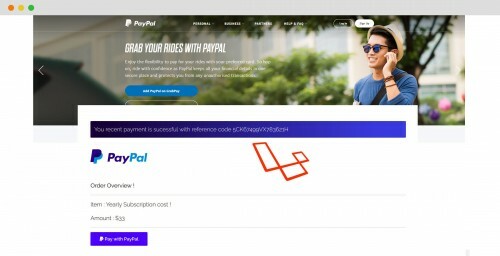 To submit the payment information by the customer we need a checkout page, for this example, I have implemented a nice view with the code snippet below. To view the full HTML code click here. The preview looks like below. To view the full source code written while crafting this blog post, visit the github repository and grab the code. Thanks for reading up to the end, I hope you enjoyed reading this article. If you have any feedback on this article feel free to leave your comment below.